Throughout Early Access we will be looking at the possibility of supporting further languages. Watch out for our next update, which will be a deeper look into the driving and repairing mechanics of Road to Guangdong! 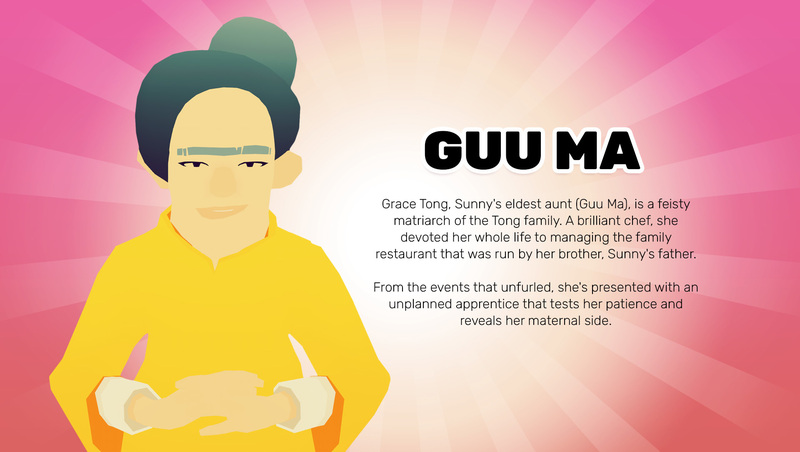 Road to Guangdong’s music is used to help tell the story of Road to Guangdong, as well as to build character. Of course, both Sunny and Guu Ma have their own unique tastes in music and we’re excited to reveal two tracks from the game’s original soundtrack. Transition from beautiful, traditional and calm Chinese instrumental, to a rock, contemporary tune perfect for cruising down the highway with. 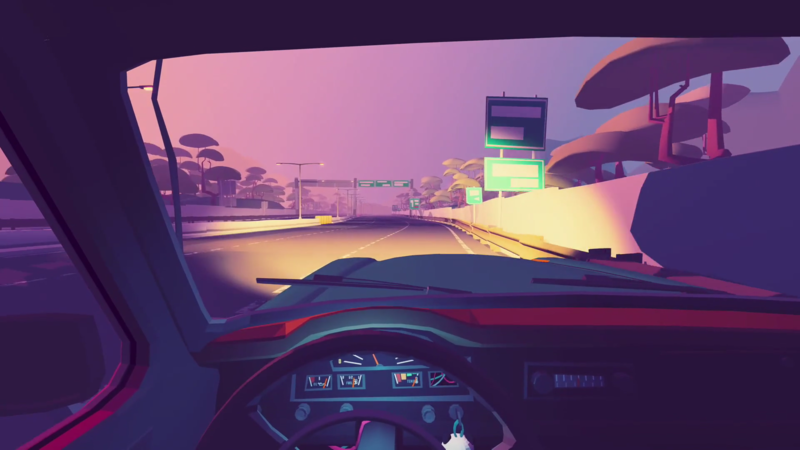 Willowbrooke Post's original soundtrack is composed by Chris Randle, whose music and sound design credits include Team 17's LA Cops and Mike Bithell's Volume. If you want to find out more about Willowbrooke Post's talented composer or to follow his updates, you can find his website here and his Twitter here. 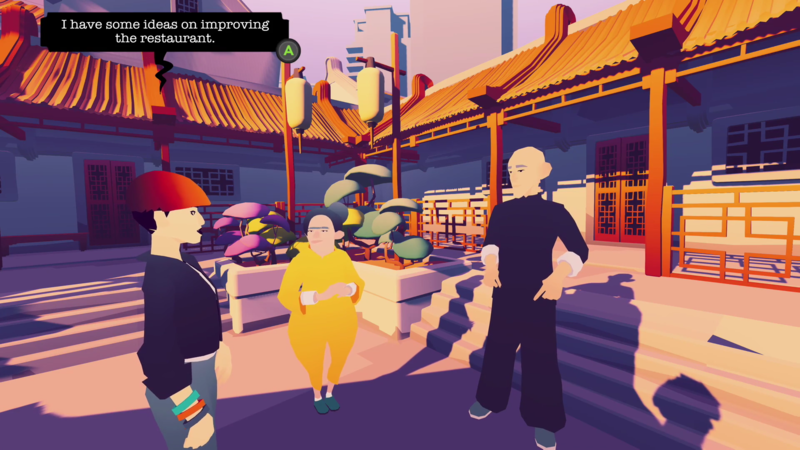 And don’t forget that members of Just Add Oil Games, Road to Guangdong’s talented development team, will also be holding a developer session at EGX Rezzed in London at 2pm BST/6am PDT on Friday 5th April. If you’re at the show, make sure to visit the session for your chance to participate in a Q&A!  For those of you not attending EGX Rezzed, the developer session will be livestreamed on Twitch here. Make sure to add Road to Guangdong to your Steam wishlist ahead of our 16th May Early Access launch.